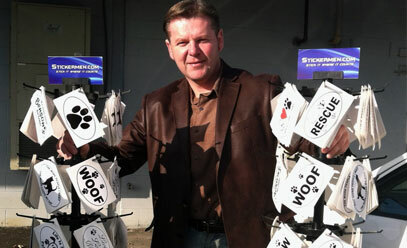 Create your own custom display with 180 stickers of your choice all at $1 or less. 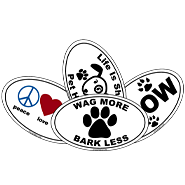 Sell our oval stickers and increase your business revenue today! 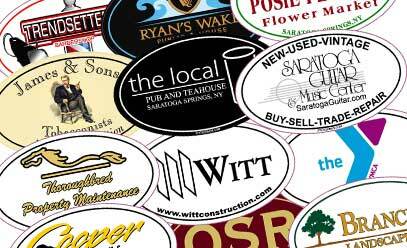 Promote school spirit with custom vinyl stickers for your school! Excellent to use as a fundraiser and promotional item. Design your own custom vinyl sticker of any shape or size. Contact us and we will turn your sticker idea into reality! 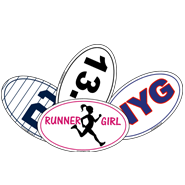 Display your team pride with a custom team sticker. 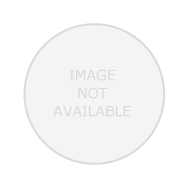 We have a wide variety of sports available, and all are customizable to specific teams and players. Take a look today and show you’re a team player! Show everyone you're a true outdoorsman/outdoorswoman. 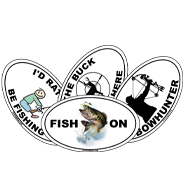 Choose some of our great fishing or hunting designs. Got a little Country in you? 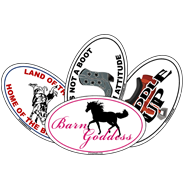 Wear it proud with a StickerMen custom Western sticker! 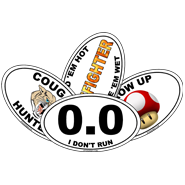 We have an entire slew of Country and Western themed stickers designed to suit your needs. Home is where the heart is! 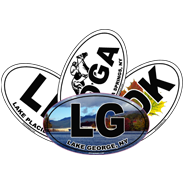 Show your hometown pride with a custom sticker from StickerMen. 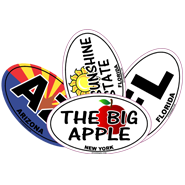 We offer a large number of stickers from all 50 states and we can customize them to your liking!